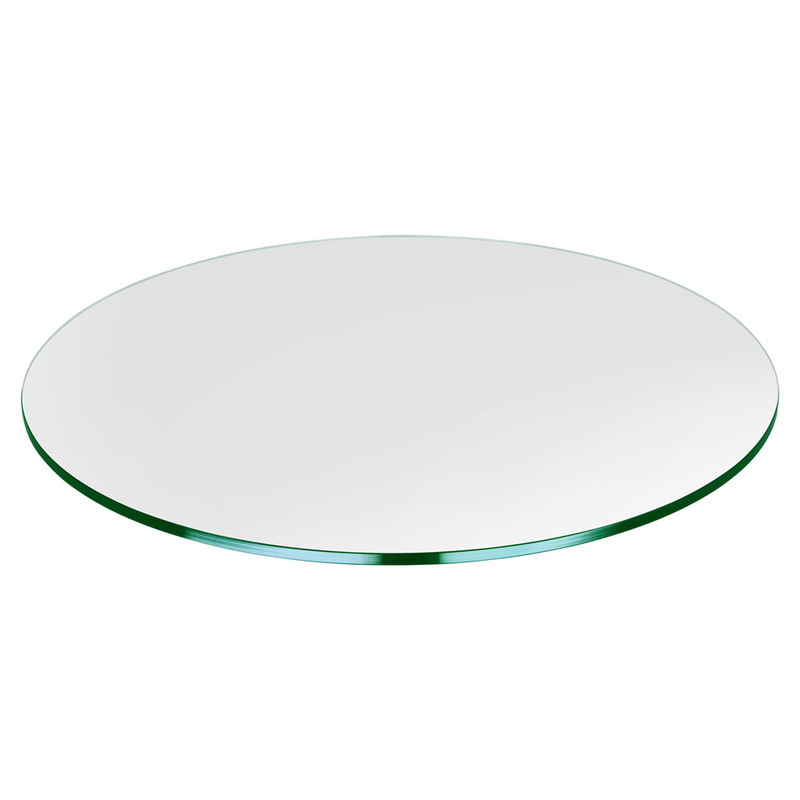 This is a beautiful 36" round glass table top. 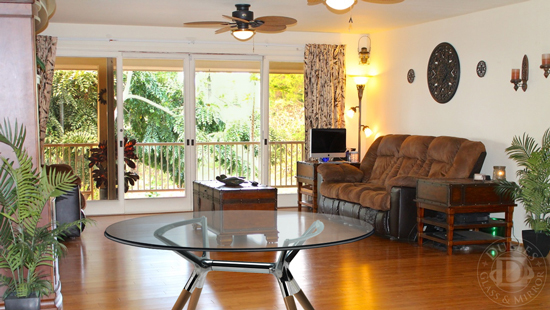 Tempered glass options are available to add to the durability and safety of the glass. Can be used as a protective table cover on top of the surface of an existing table, or it can be placed on a pedestal to create an instant large glass table. 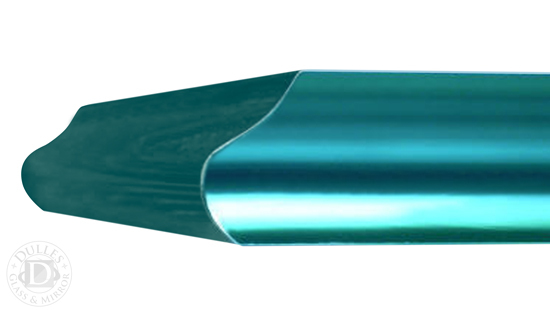 Ogee Edge: In this application the edges of the glass are a unique OGEE polish to provide a smooth finish -- reminisent of the Greek columns. 1/4" 1/4" 3/8" 3/8" 3/8" 1/2" 1/2" 3/8"